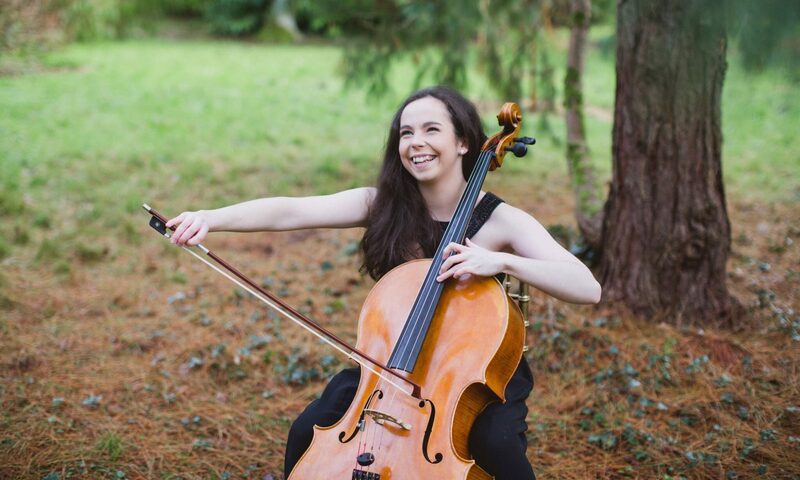 Now in its fourth year, the Ortús Chamber Music Festival brings together top Irish and international musicians to perform around Cork City and County. The festival also includes educational and outreach projects in schools and public spaces across the community. 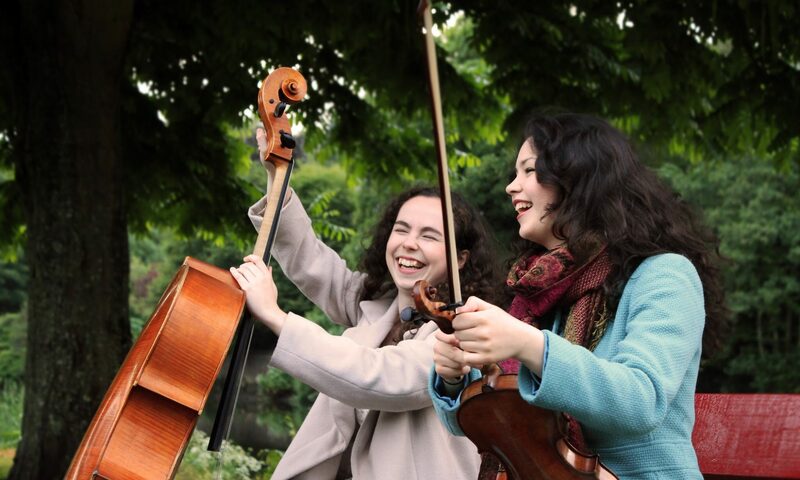 Co-founded by Artistic Directors Sinéad O’Halloran and Mairéad Hickey, Ortús seeks to highlight the musical ability and innovation of young Irish musicians and composers while bridging connections with musicians around the world. Past musicians involved in Ortús include violinists Mairéad Hickey, Siobhán Doyle, Yoan Brakha, Phoebe White & Brendan Garde, violists Ruth Gibson, Cian Ó Dúill, Martin Moriarty & Ed Creedon, cellists Sinéad O’Halloran, Ella van Poucke, Christopher Ellis, Brian O’Kane & Aoife Nic Athlaoich, pianists Gary Beecher & Ellen Jansson, flautist Fiona Kelly and soprano Kelley Lonergan. 2019 musicians will violinists include Mairéad Hickey, William Hagen & Patrick Rafter, violist Timothy Ridout, cellists Sinéad O’Halloran & Ella van Poucke, pianist Michael McHale, clarinetist Jessie Grimes and Uilleann Piper Fergal Breen. The 2019 Festival runs from March 1st-3rd in Cork City, Watergrasshill and Cobh. For a full list of events and to find out how you can be part of this exciting musical venture please click here.